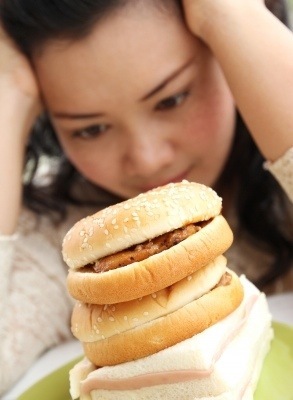 I recently read a fascinating article via NPR (read it here) about Dr. Deborah Cohen’s book, “A Big Fat Crisis“. In the book, Dr. Cohen suggests that viewing the current food industry with suspicion can be an effective way to return our country to a healthy weight. Now, not all of the players who fall into these above categories are out to “con you”, but most people’s natural suspicion makes them think twice before believing everything these groups tell us. If you were to start viewing “big food” with a healthy dose of suspicion, do you believe it would help you fight the urge to eat that full bag of potato chips marked “natural”? Do you know what’s in the products that you use each day? Contact us for more information on safer alternatives. YES – Please tell me more about how to avoid toxins in my home! 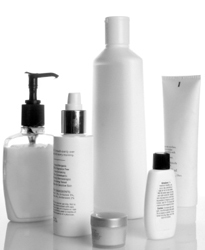 Do you know how to read a personal product label? We’ve partnered with a company that has some good alternatives to these – check it out and let us know what you think! 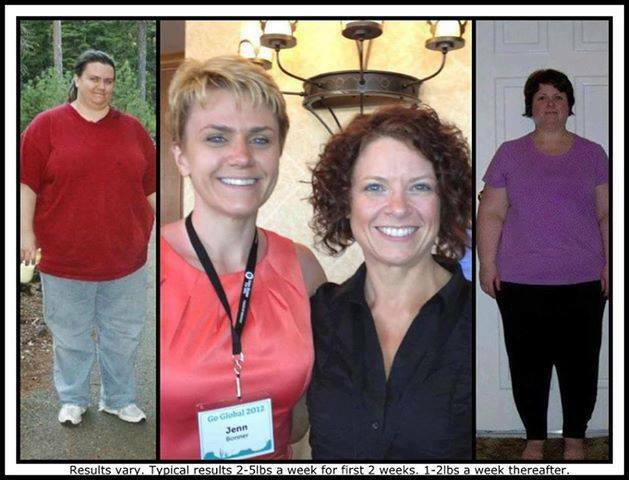 Jenn and Molley combined lost an incredible 329lbs. Reducing their risk of disease, and improving the rest of their lives. Are you headed for heart disease, diabetes or some other weight related illness? Message me- I can help you. 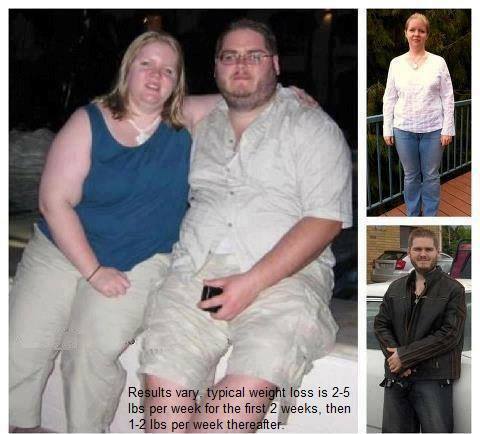 Chelsey lost 116 pounds in 12 mo. & Matt lost 100lbs. in 9 mo. Find a friend or a partner and message me. Having support while getting healthy helps you and it makes it more fun! Shirley lost 215 pounds, and ran her first 5k race! Is your weight and health getting in the way of you doing the things you love to do or always wanted to do? 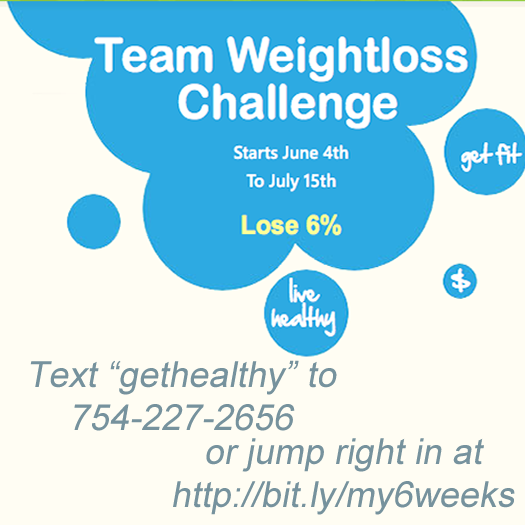 Message me- I can help you get there!